Plasma and Serum, Disease State - NOVA Biologics, Inc.
NOVA Biologics, Inc. provides a wide range of human disease state plasma and serum products. 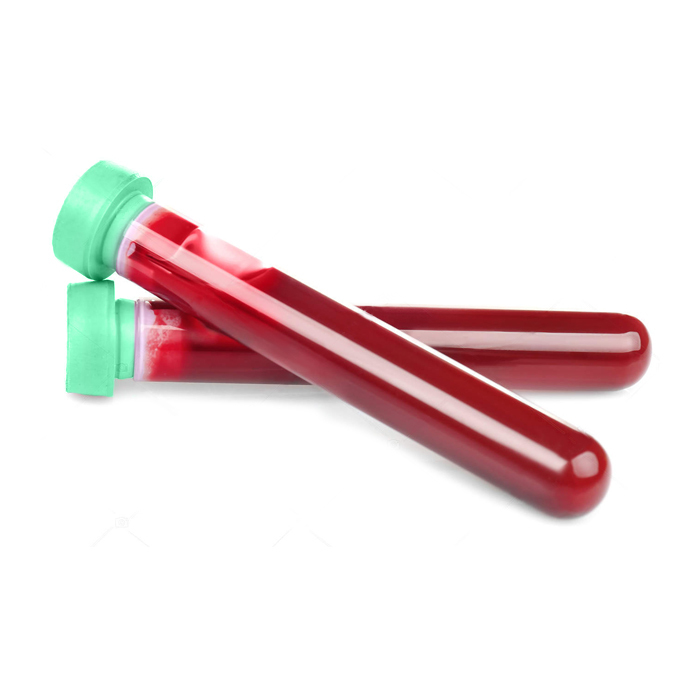 Products are available in bulk plasma units and/or individual Patient Samples. Please contact us if you don’t see what you are looking for. Typical information available: Age, Gender, Ethnicity, Medications, Test method, Test result, Diagnosis (data may vary based on type of product). All material is ethically collected.